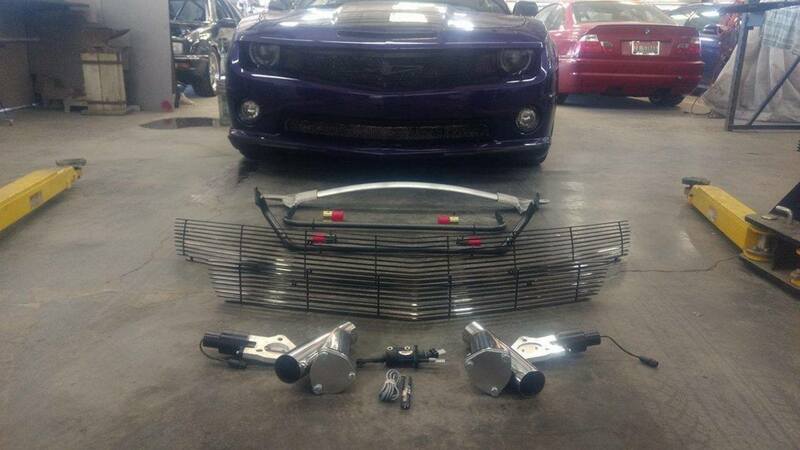 The parts have arrived! 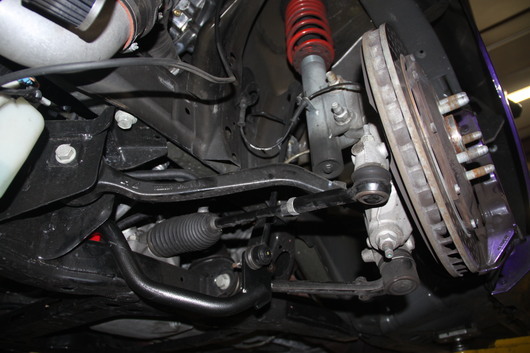 Tower support bracket, sway bars, phantom grill and cut out exhaust. 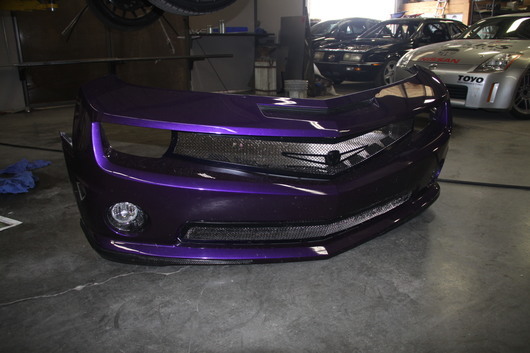 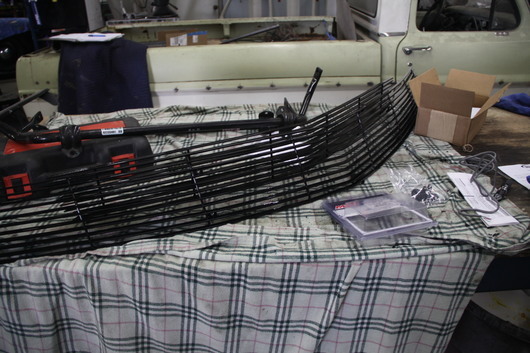 The front of the grill had to be removed in order to install the Phantom grill. 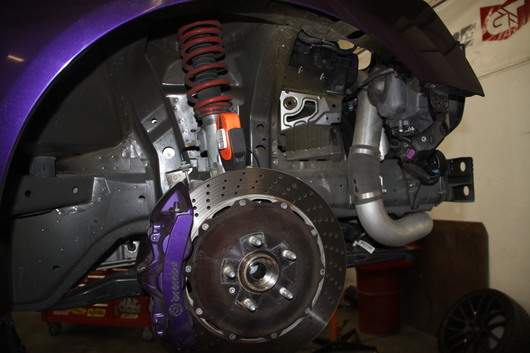 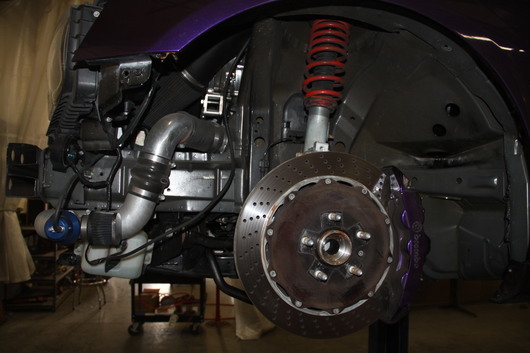 Check out the upgraded brake rotors and calipers. 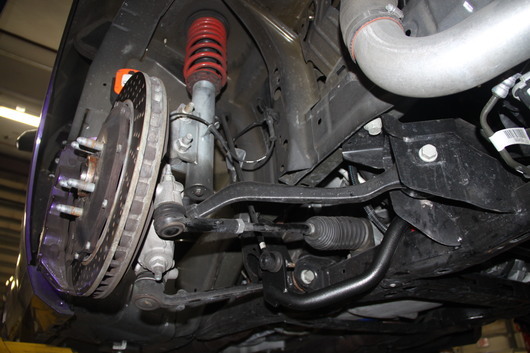 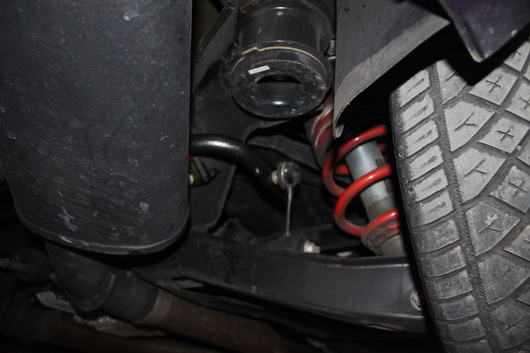 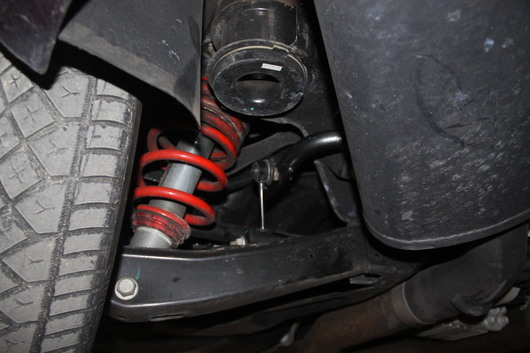 New rear sway bar has been installed. 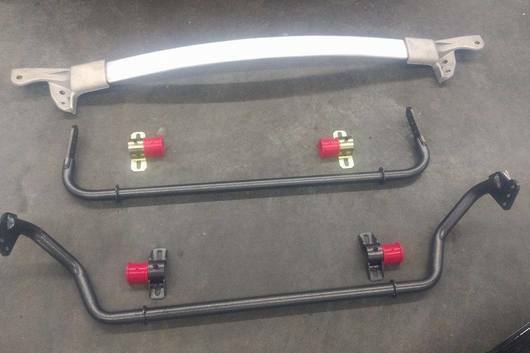 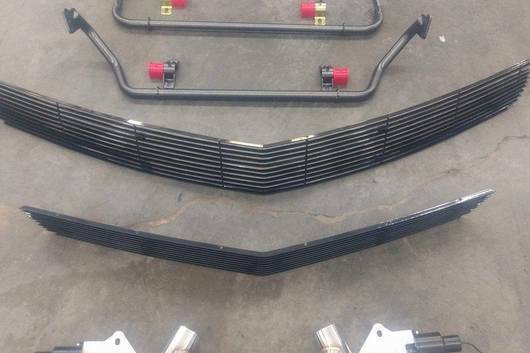 Here is the new front sway bar.